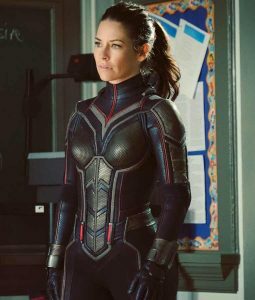 We are looking towards huge updates on outfits when it comes to forceful detailing, intricate power suit designs and attire upgrade adjustments. 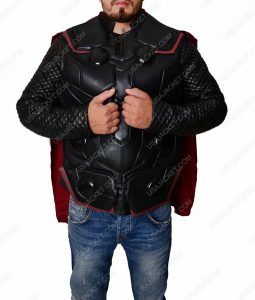 Picking up a screener fixation of flamboyant ensembles shielded over the bodies with universal patriotism, fighting faith and mind-beyond bravery keeping in mind Thanos’ capability to collect all the 6 Infinity Stones. 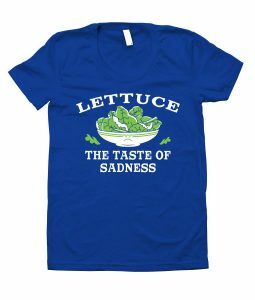 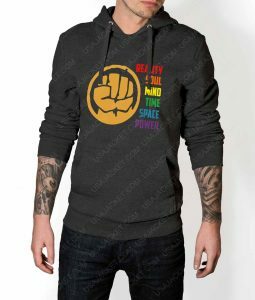 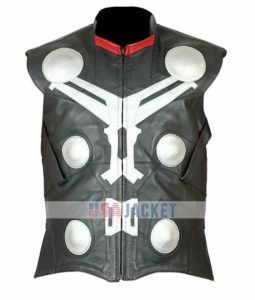 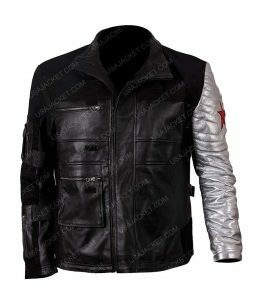 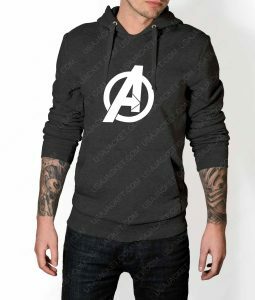 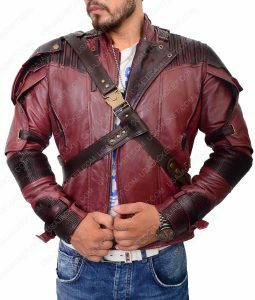 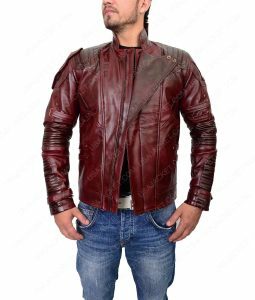 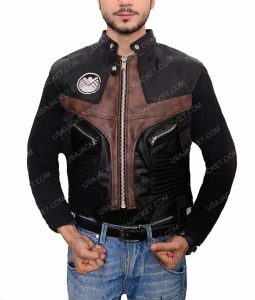 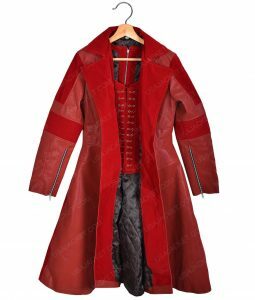 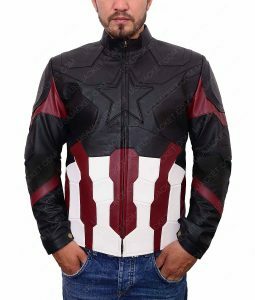 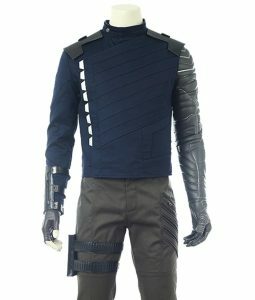 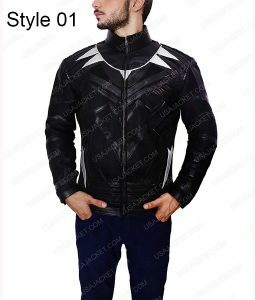 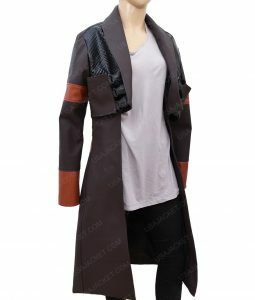 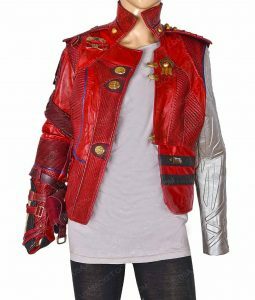 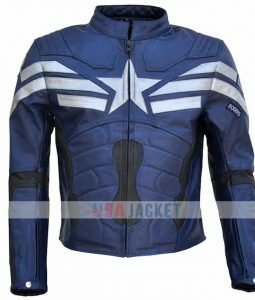 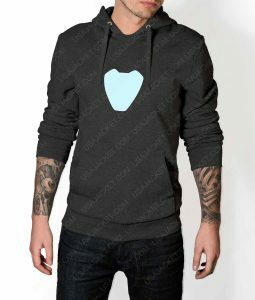 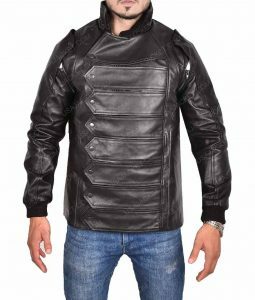 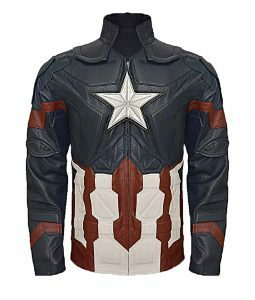 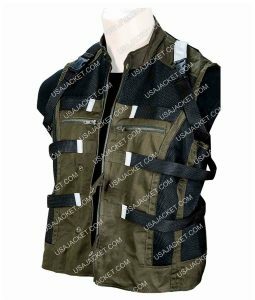 We have gathered costume inspired Leather Jackets, hoodies and T Shirts in our shop of Avengers Infinity War to give them strength enough to beat all the Infinity Gems and save the world before Thanos Destroys it. 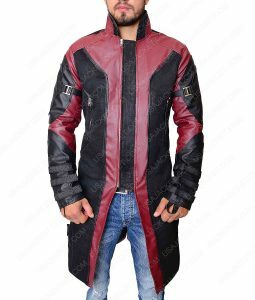 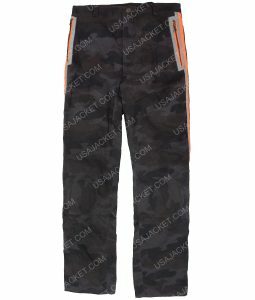 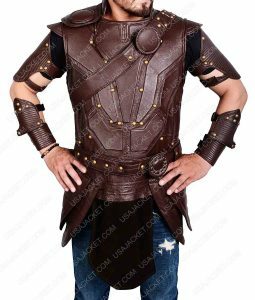 In order to compete with the best makers worldwide, strict rules have been followed together with handpick leather to fabric entails to give you a balance of fashion whilst stopping Thanos to disrupt a levelheaded balance of the Universe. Leveling with on-screen outfit originals, our merch making ethics and compelling craftsmanship attests your attires with fan approved commendations. 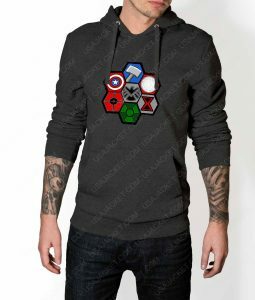 Grab your favorite superhero brand today with forceful specs loaded one after another. 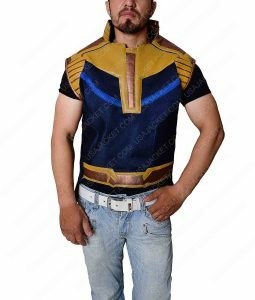 But remember, Thanos might be after you getting confused with you being the real opponent of his. 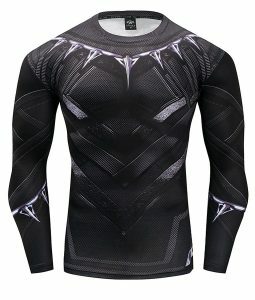 Fingers crossed and together with Wakanda style chest hand claw-up cross to go and defeat the biggest threat ever.